Civil engineering firm Jones Bros is holding an open evening to kickstart its recruitment of apprentices on a major highways project in Wigan. The company is inviting young people seeking a career in civil engineering to find out more about the roles, and how they will play a key part in building the £15.5m A49 link road. It has pledged to provide local employment opportunities as part of the contract, in addition to forming partnerships with sub-contractors and suppliers from the area. The firm said it has recruited more than 100 apprentices during the past three years, with many of its senior management having started out in apprenticeship and trainee roles. 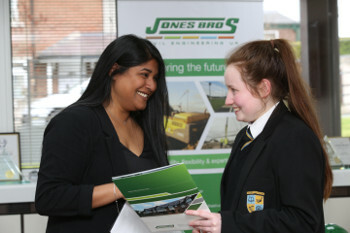 Attendees at the event, held in partnership with Wigan Council, will hear from former apprentices who have worked their way up the career ladder at Jones Bros. Staff from the firm will also discuss how to apply for a place on its apprenticeship programme. Major projects manager Mike Jones said that attending the event could give delegates the chance to start a lifelong career in civil engineering and construction. ‘We’re excited to meet local people keen to begin a career in the industry by working on a significant civil engineering contract that will benefit their community,' he said. Wigan Council leader David Molyneux said: ‘The project is going to bring many benefits to the area, from the skills learned by apprentices working on the site, to better connectivity through the borough. ‘Jones Bros’ continued investment in apprenticeships makes them the perfect fit for this project, and I look forward to seeing recruitment take place in due course. The event takes place at Wigan & Leigh College’s Parson’s Walk campus on Wednesday 13 February, with the first session running from 4pm to 5pm and the second from 6pm to 7pm. 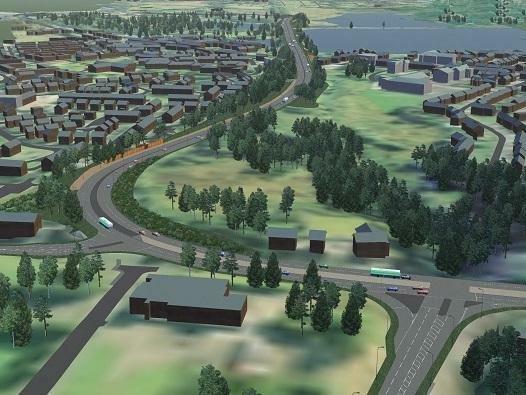 It will complement the planned M58 link road, which recently received planning permission, and connect junction 26 of the M6/M58 motorways with Wigan town centre, providing an alternative route for people travelling in and out of the borough. Both schemes have been made possible through cash from the Greater Manchester Combined Authority’s Growth Deal pot, which is managed by Transport for Greater Manchester.